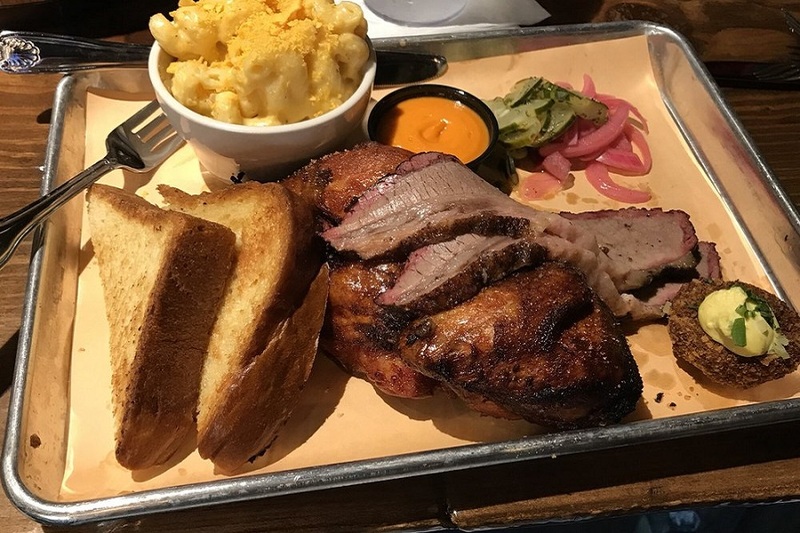 FORT WORTH (HOODLINE) –Interested in trying some new American spots in Fort Worth? You’re in luck: we’ve found the freshest businesses to fill the bill. Here are the newest places to check out the next time you’re in the mood for American food. 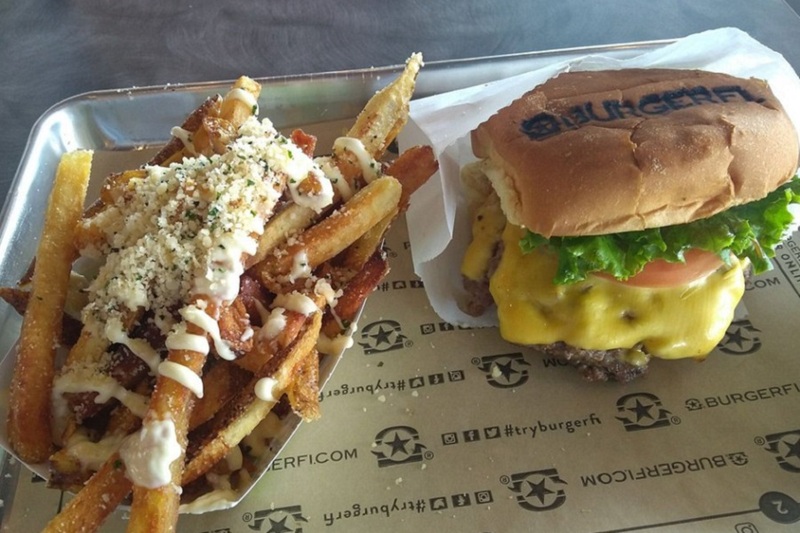 BurgerFi is a New American spot, offering burgers and hot dogs. This is the national chain’s first location in Fort Worth and third overall in DFW. You can also score veggie and chicken sandwiches, hot dogs, fries, onion rings, shakes and frozen custard. With a four-star rating out of 26 reviews on Yelp so far, the new addition is getting solid feedback from clientele. Intrigued? Stop in to try it for yourself. 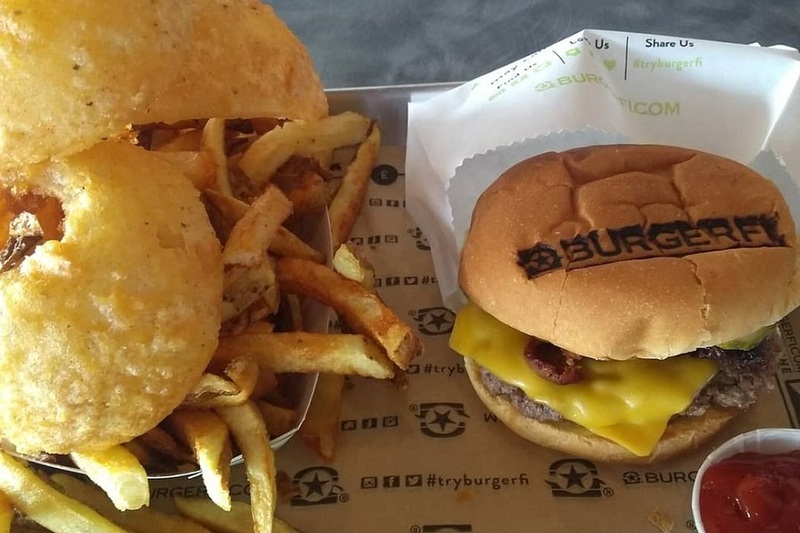 BurgerFi is open from 11 a.m.–10 p.m. on Monday-Thursday and Sunday, and 11 a.m.–11 p.m. on Friday and Saturday. Barrel & Bones is a smokehouse and bar, offering barbecue and more. This is its second location after the original over in The Colony. Barrel & Bones has proven popular thus far, with a 4.5-star rating out of six reviews on Yelp. Hungry? 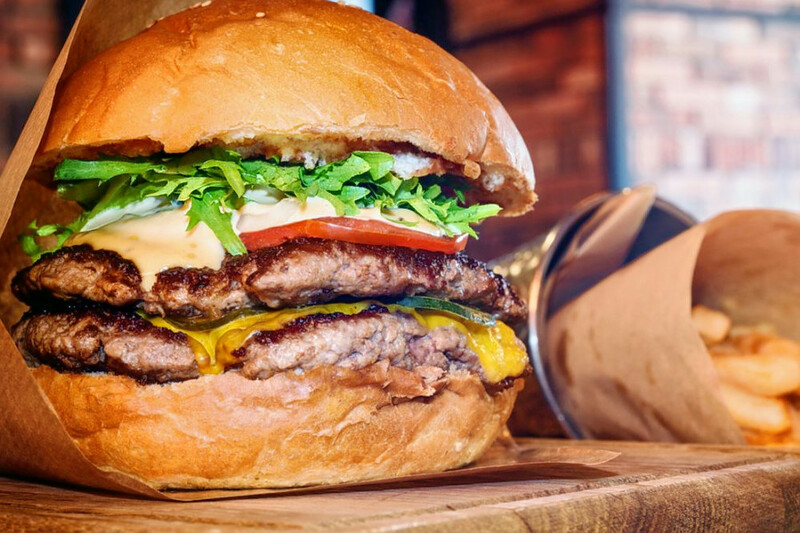 Barrel & Bones is open daily from 11 a.m.–2 a.m.
Dave’s Burger Grill is a spot to score burgers, sandwiches and more. Yelp users are excited about Dave’s Burger Grill, which currently holds 4.5 stars out of three reviews on the site. Dave’s Burger Grill is open from 11 a.m.–9 p.m. daily.